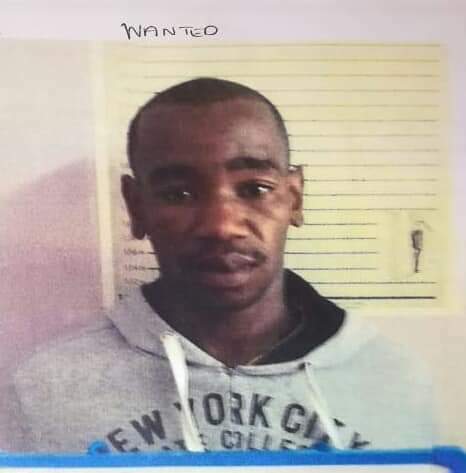 An SAPS Task Team is still searching for two prisoners, who escaped from a police vehicle travelling between Kareedouw and Humansdorp yesterday, 3 April. N2 on-ramp from R62 transporting the two prisoners from Joubertina to St Albans prison. 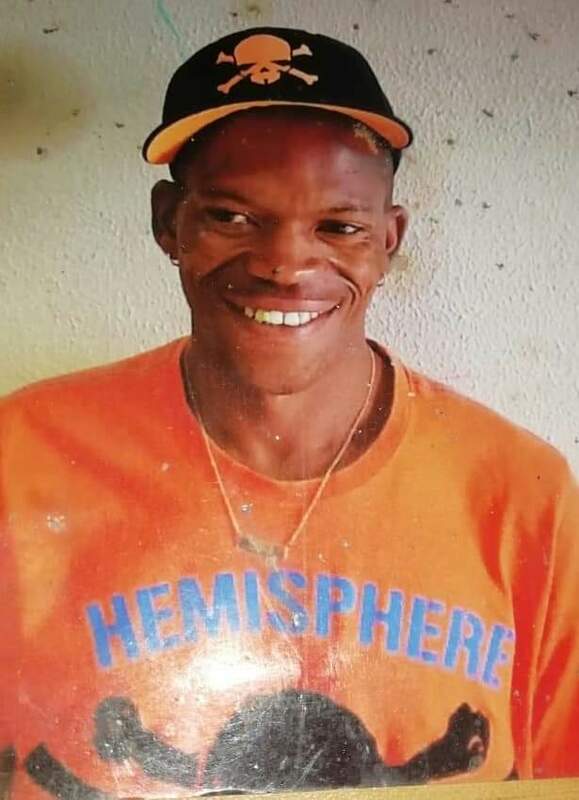 Jason Witbooi, male, aged 22 years, wwaiting trail Joubertina Cas 24/10/2018 (Farm murder). “Do not approach them or try to arrest them, but contact 10111 or nearest police station,” the SAPS says.